Vinnie Mac performs a wide variety of website design services that helps St. Louis metro area small businesses gain a competitive edge. We implement the most complex local SEO strategies that separate your small business from the large field of competitors offering similar products and services. We also make sure our clients never fall asleep at the local SEO wheel by ensuring your name, address, and phone number (NAP) remains consistent for all of your online listings. Google emphasizes presenting search results based on consuming locations. 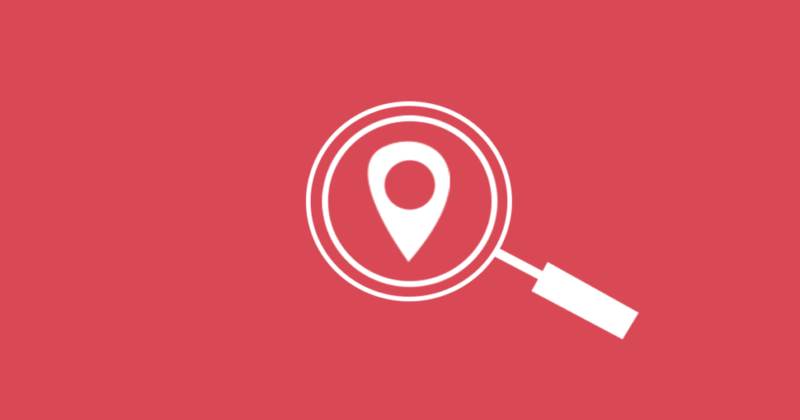 You don’t have to type in your preferred location for Google to upload several business listings that operate close to your home or hotel room. The emphasis on local business listings has leveled the playing field between mom and pop businesses and large multinational corporations. However, you don’t enjoy the benefits of local search engine optimization (SEO), unless you make sure your business name, address, and phone number are the same on every website and directory that carries your business name. Your NAP information comprises the name, address, and phone number of your business. You need to ensure the information never changes on sites that list your business, such as Yelp and Merchant Circle. It appears to be a simple exercise of executing a powerful local SEO strategy, but many small business owners drop the ball when it comes to creating identical NAP information. Misspellings represent the most common cause of business name differences on websites and within online business directories. Address mistakes include failing to include a suite number or inputting the wrong zip code. The 10 digits that make up a small business phone number give you 10 chances to present inconsistent dialing information. It all boils down to trustworthiness, and consistent listings of your business name, address, and phone number help you rank higher in Google’s powerful search engine. Google crawlers must be able to read your NAP information, which means your business name, address, and phone number must appear as plain text. Images that include text presenting your NAP do not meet Google local SEO standards. For your website, establish your name, address, and phone number in the footer of every page you upload. After creating consistent NAP information on your organic website, continue to build local SEO credibility by adding your NAP to online directories and local small business websites. Don’t forget to establish your NAP in your local chamber of commerce website, as well as industry business directories. Vinnie Mac offers website design and online marketing services to businesses that want to increase sales by establishing a strong online presence. Our team of dedicated and experienced digital marketers serves the entire St. Louis metro area, with several Edwardsville and Glen Carbon businesses enjoying increases in website traffic and the conversion of customer prospects into lifelong patrons.